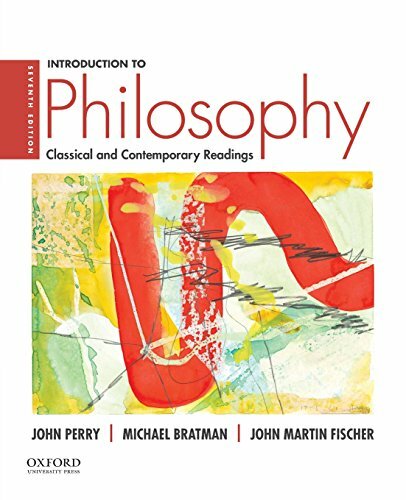 190200235 -Introduce your students to philosophy with the most widely used, trusted, and comprehensive topically organized collection of classical and contemporary readings available. Easy to use for both students and instructors, Introduction to Philosophy: Classical and Contemporary Readings incorporates boldfaced key terms (listed after each reading and defined in the glossary), a “Logical Toolkit,” and a guide to writing philosophy papers. The seventh edition features eleven new readings, including eight by contemporary women philosophers, bringing the total number of essays by women to twelve. It is also accompanied by a robust support package that includes a more extensive test bank, available on the new online Ancillary Resource Center, and expanded self-quizzes for students on the Companion Website.